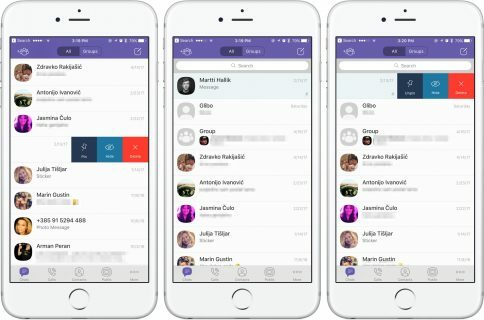 The popular cross-platform instant messaging software Viber has been updated to version 3.1, bringing a few noteworthy improvements. In addition to fun new emoticons and a new ‘Seen’ status that lets you know when your messages have been seen, Viber version 3.1 features expanded support for the Viber Desktop application on Windows and Mac. 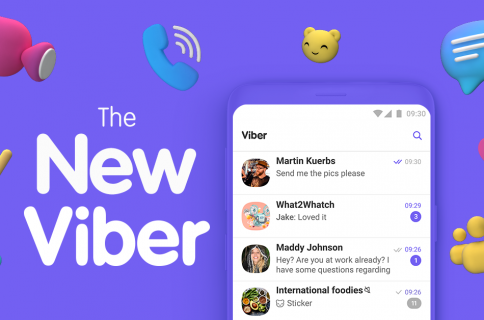 In keeping with the latest trends, Viber for Mac earlier in the month gained the popular stickers that first surfaced in the iPhone edition last December. The new Viber for iOS builds on this trend with an interesting new feature which allows you to easily adorn your images with doodles or paint. 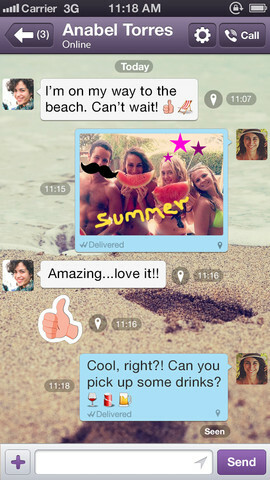 As you can see on a pair of screenies top of post, both built-in stickers (left) and doodles (right) liven up your exchange with friends and are available free across mobile platforms. 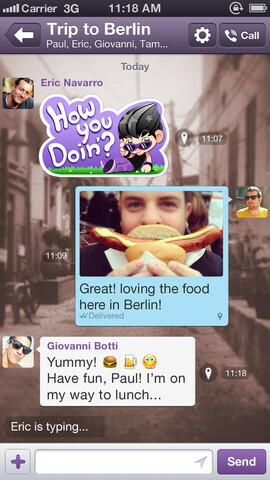 The desktop Viber edition wasn’t updated with doodles at the time of this writing. 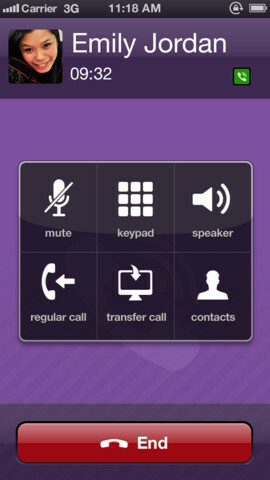 Other changes in Viber 3.1 include message performance improvements, bug fixes and localized support for Croatian, Norwegian, Romanian, Slovak and Ukrainian languages. 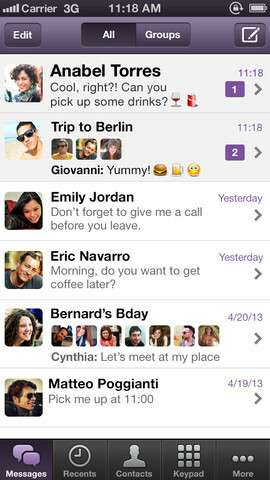 Viber doesn’t cost a dime and is available via the App Store.